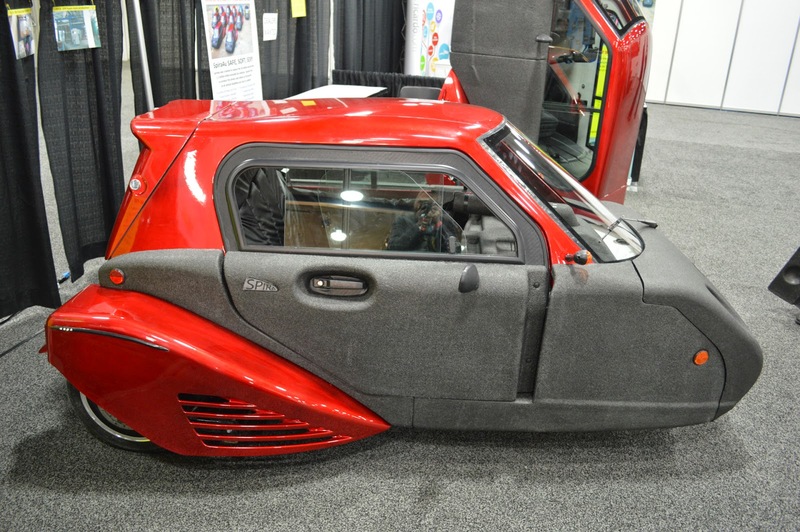 The North America International Auto Show (NAIAS) 2015 is an automotive exhibition, which is being held in Detroit, USA, and seems to be a proving ground for Lon Ballard, to show off his three-wheeled car creations named Spira4u. Similarly, as quoted from Autoevolution on Tuesday, January 13, 2015. The car, now undergoing production in China. The country is selected, so that the car can be had reasonable prices or cheap. As we had knew, the Spira4u car has passed the emission test and has been approved and will be marketed in the United States. 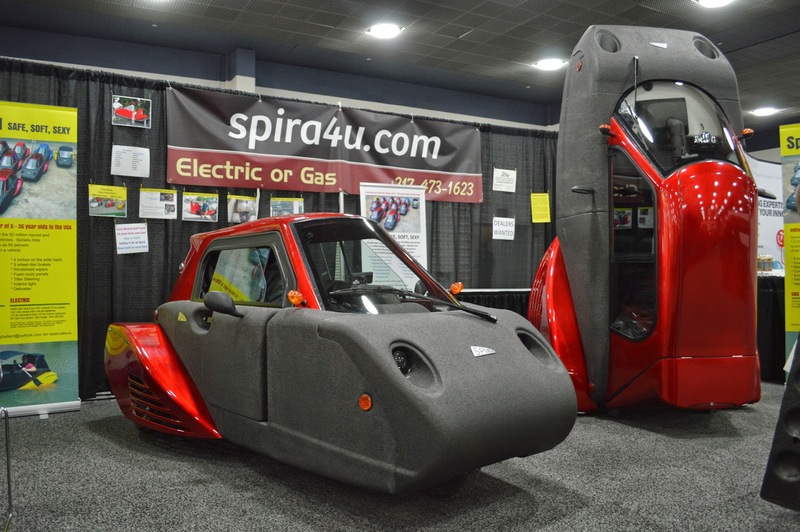 Spira4u car model is a three-wheeled vehicle type with the composition of one wheel in front and two behind, and can accomodated only one person. 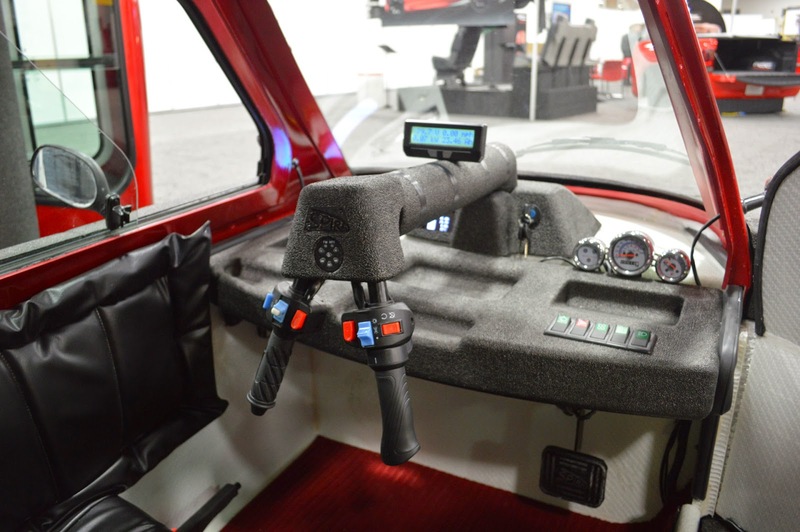 This vehicle steering is made with 2 grip with the shape of an inverted 'V'. The acceleration and braking system was made like the cars in general which are also equipped with the gas pedal and brake pedal. According to Ballard, the eccentric car has a very light weight. Therefore, the material he uses consists of polypropylin foam material wrapped with honeycomb fiberglass. On the front it has a thickness of about eight inches, while the side of the four-inch thick. 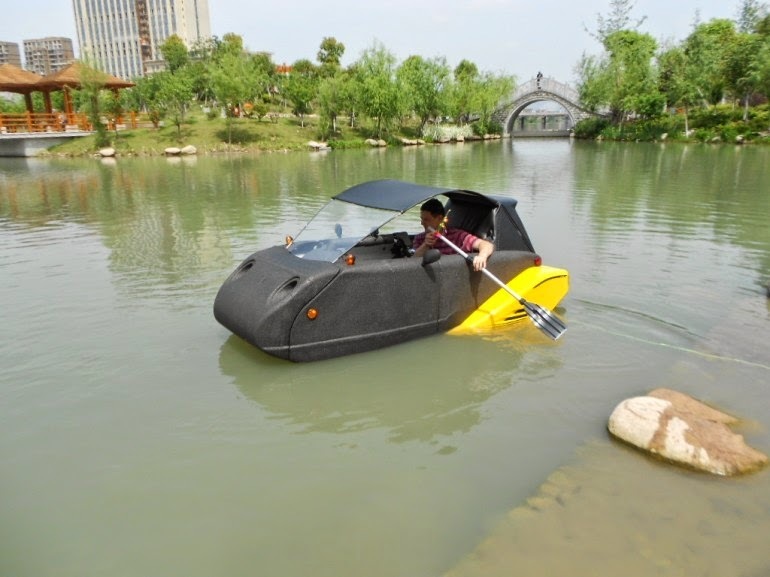 Because the use of sponge and foam, so the car has a unique character like the amphibious car, which is able to float in the water. However, this car can not be sped on the water surface, because there is no propellers device on it. Spira4u will be available in two variants. 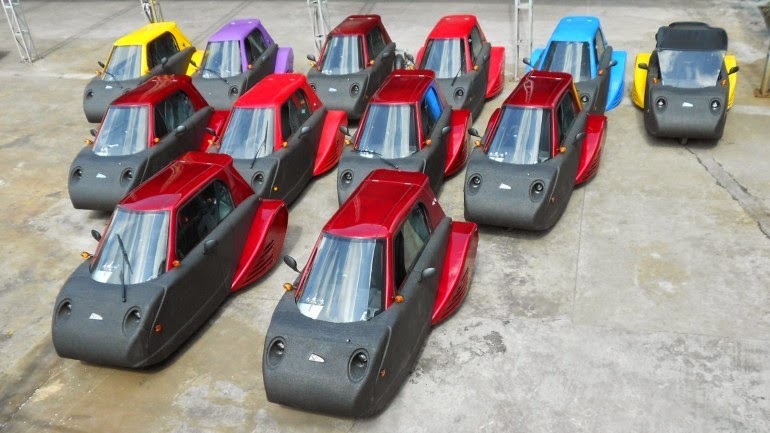 The first variant uses the electric motor, and the other uses a conventional engine. The first variant, using a 10 kW electric motor. Car with an empty weight of 236 lbs (520 lbs) was able to accelerate up to 62 mph (100 km/h). For this type of electrically equipped with single and dual engine. 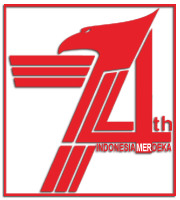 For single engine has a power of 10 kW with a supply of 72 V battery pack with the distance as far as 70 miles (113 km). 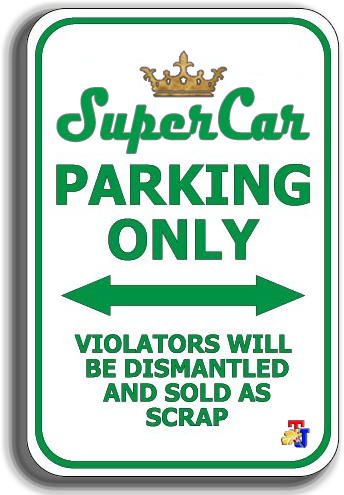 The car can be charged at the standard power used in homes (110 V) for 2 - 4 hours and the car is sold at a price of US. $9,000 or equivalent to Rp. 110.7 million. An additional battery pack for $3,500 (Rp. 43.4 million) can be installed on this car, so the mileage is increased to about 140 miles (225 km). 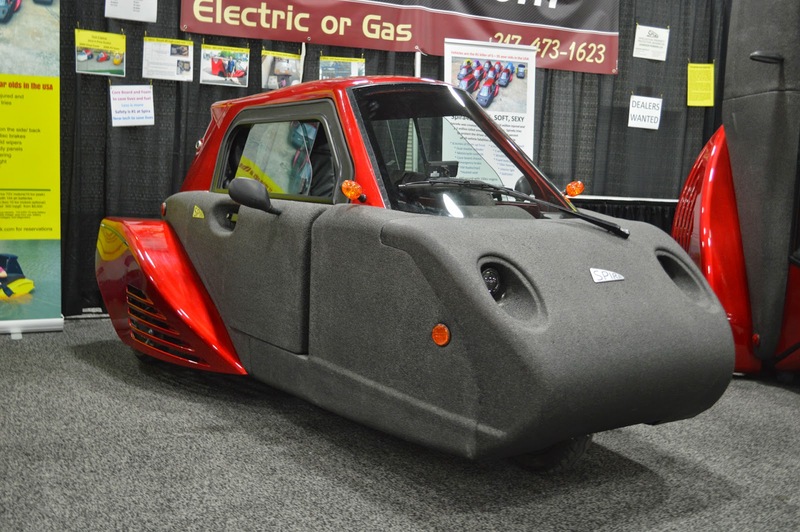 The car can also be added another electric motor again and charged an additional $1,500 (Rp. 18.6 million) to increase the car speed. As for the conventional engine variants using a motorcycle engine that has a capacity of 150 cc with the automatic transmission system and injection technology which made by Chinese manufacturer, Wangye. The car with a conventional engine can drive with a top speed of 53 mph (85 km/h). The capacity of the tank is claimed to be able to fit about 2.4 gallons (9.5 liters). 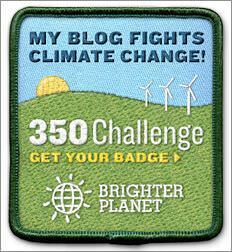 And if the tank is full, this car will be able to travel up to 200 miles (322 kilometers).